Even though Google.cn is leaving China, it has redirected users its uncensored Google Hong Kong, which is already under Chinese restrictions according to the New York Times. 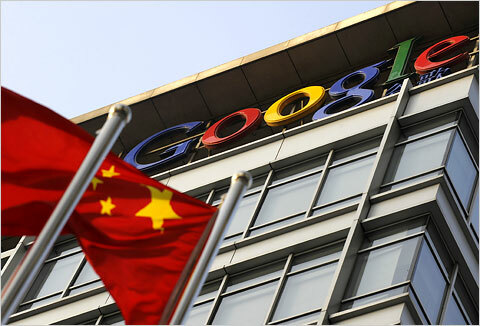 China only constitues 1% to 2% of Google’s market, so it wont be a terrible loss. Many wonder if there is some scheme behind it all. Dell also recently reported that they might be moving their business from China to India. Tell us what you think Google is leaving China.